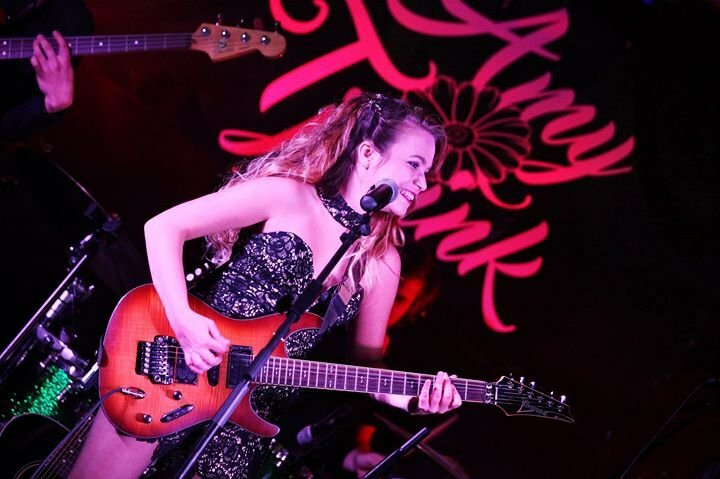 Amy is an emerging musical powerhouse and took the bold step of releasing her debut EP titled “Average Jane” in August 2016, enticing the crowd with her incredible vocals and folk-country/pop style music. She has since blown her audience away upon returning from performing abroad, with a new sound - a sound more true to herself. Amy is currently working on the release of her first complete studio album, working on Music videos, and discussing record deals – a very exciting time in her musical career and has also featured on various radio stations and performed live on the Expresso Breakfast Show on SABC 3. Featuring Jonny Dose on lead guitar, Adrian Fowler on Drums, Andre van der Merwe on Bass & Damian Jacobs on keys along with Amy on guitar and vocals, expect a show full of surprises, beach rock, country rock, and some charming behind the scenes stories on Amy's original songs. Limited seats available and bookings are essential.